Music is a great tool which can improve communication, stimulate your mind and lift your spirits. This free program allows participants to experience live music and the enrichment it can bring to their lives. 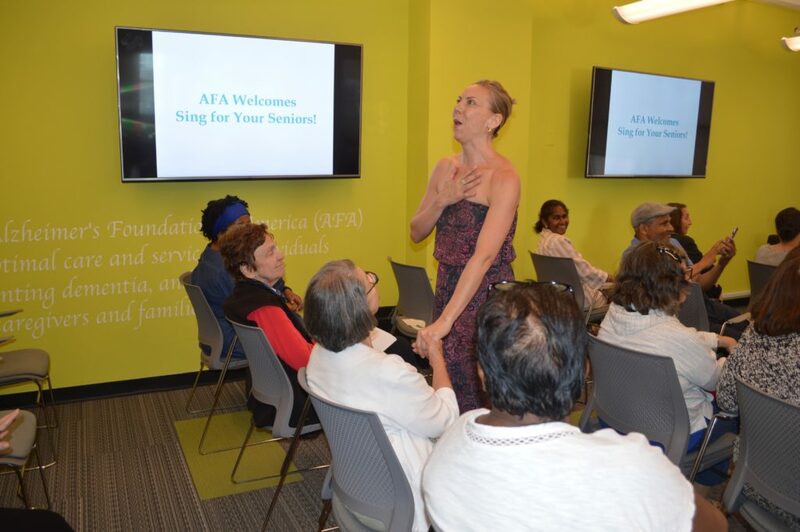 Talented volunteers from Sing for Your Seniors, who are all Broadway and Broadway-bound artists, will perform live and connect with the audience through music.